ORCA Coolers are pushing the boundaries of innovation when it comes to insulation. 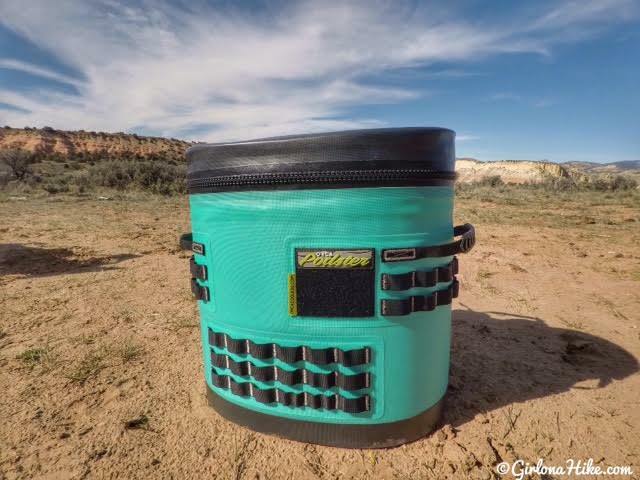 We've all seen different versions of these coolers - durable, extremely well insulated, numerous sizes to choose from, and built to last. You may recognize the names Yeti, R-TIC, and Pelican to name a few, but what about ORCA? 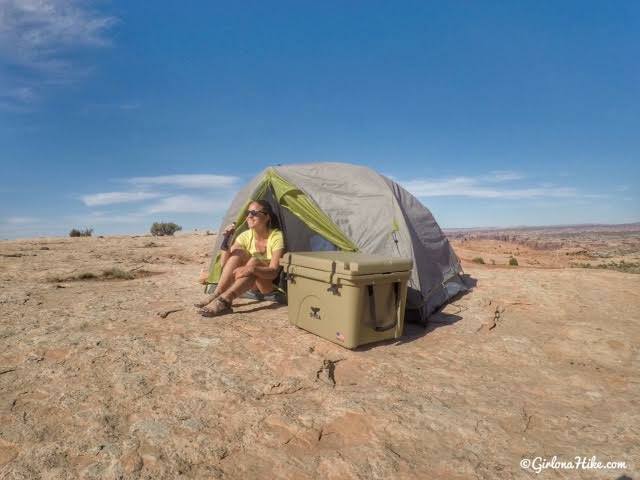 ORCA, which stands for Outdoor Recreation Company of America, is the newest company to the insulated cooler world, starting in just 2012. 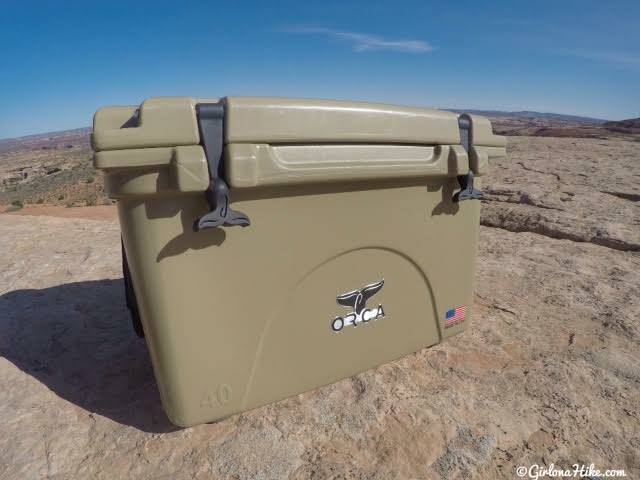 Based in Tennessee, this American-made cooler knocks out all other coolers out of the park. 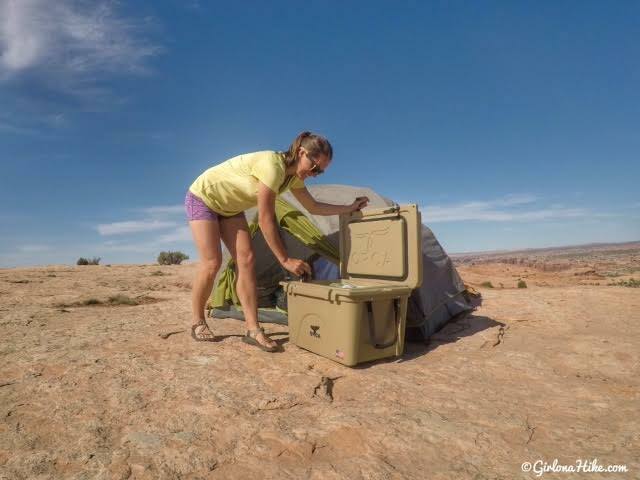 Whether you are looking for a cooler to bring to the park, on road trips, or hunting, you can count on ORCA to keep your food and drinks insulated for up to 10 days outdoors. "Did you just say 10 days?!" That's no typo, folks. ORCA manufactures have stated that ice can last up to 10 days when properly prepped for us. 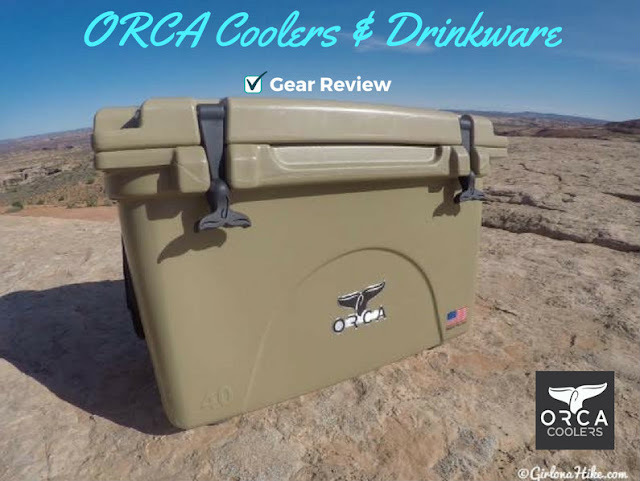 I took my new 40 quart ORCA cooler along with me on two long road trips to test out all of the features. 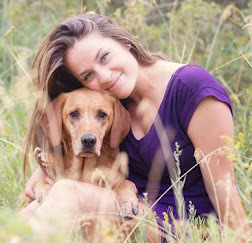 Here's what I learned over that time! 3 inch thick walls and a 3 inch think roof. Inside dimensions are 19" X 11.75" X 11"
Outside dimensions are 26" X 17.5" X 17.5"
It's definitely a bulky and heavy cooler, but the incredible insulation makes up for it. 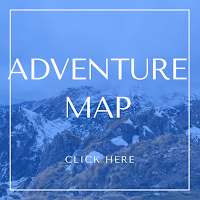 The first 3 days of road trip to Jeep Arch, Valley of the Gods, and Hovenweep National Monument we used regular cubed ice. We found that after those 3 days the ice began to melt. We then found an 8 lb block of ice, and that lasted the rest of the trip to The Nautilus and the Lower Hackberry Canyon Narrows. Block vs cubed ice definitely made a difference in Southern Utah with the hot temperatures and the price for the ice was almost exactly the same (under $3). A few things to keep in mind to get the best insulation for your ORCA Cooler. You basically want to "prep or prime" your cooler to maximize results. - Store your cooler in the coldest part of your house for 12-24 hours. For us, that is the laundry room. If it's Winter, you can store it outside overnight with the lid open to prepare it to cool down. - If you don't have a really cold room or it's Summer, you can fill it up with ice overnight. The next day, remove the melted ice, then refill with fresh ice. - Try to keep the lid closed and out of the sun. If you are taking this a on a road trip with you and it sits in your car the whole time, I recommend putting a white towel or sunshade on top or over the cooler to keep the temperatures cold. - Make sure you buy ice that is truly frozen. If the ice is already dripping it won't keep your cooler cold for more than a day. - You can also use dry ice as an option for keeping it cold. Dry ice is a lighter option, but make sure you know how to handle dry ice (always use gloves & store in a ventilated area). If you have kids that frequently stick their hands in the cooler to grab a snack, this isn't a good option for your family. We found that as long as we did these things plus used a block of ice, it kept the cooler cold for several days. Whenever I brought this cooler, friends would ask me, "How are you liking those clasps to keep it closed? Wouldn't you rather want clips or locks?" Honestly, I love these clasps, or as ORCA calls them, Whale Tail Latches! They stretch just enough to hook the rubber ball underneath the lid. If I really wanted to keep my ORCA Cooler completely locked down, I could take advantage of the built in Bear Proof Masterlock set (here's a video testing the Bear Proof locks). The lid gasket also ensures a perfect seal so you don't need to worry about water leaking from the lid. Need something a little smaller or larger than 40 quarts? ORCA cooler sizes range from 20-140 quarts, offering a wide variety of colors. They even have a line up of coolers to show off your favorite college or team sport colors! 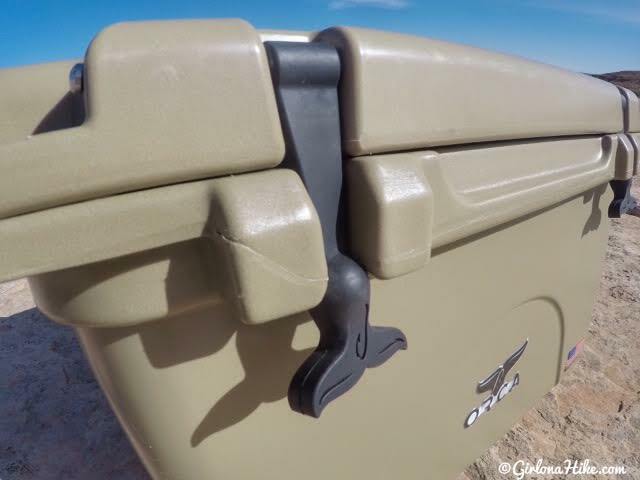 Each end of the cooler has extendable flex-grip handles for comfortable solo or tandem portage. I'll be honest, once we filled up the cooler with ice, drinks, and food, it was pretty heavy for me to haul by myself. 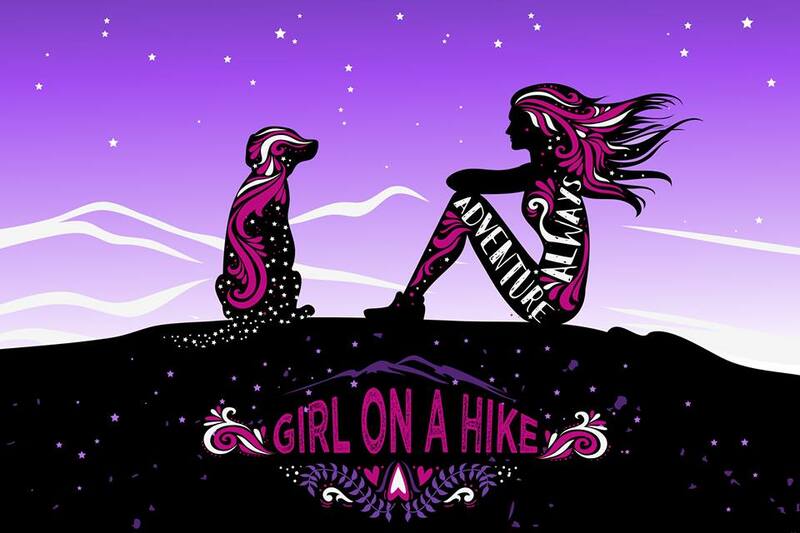 Where there is no potable water available, use the water from your melted ice to take care of camp dishes and chores. If you have a water purifier, you can also use melted ice water for drinking or brushing teeth! The easy flow drainage spout allows you to pinpoint exactly where you want the remaining water to pour out, or right into your water filter. This is another area where ORCA shines - they have lifetime warranty. They are the only cooler company to offer this, but it's not just on the cooler structure itself but ALL components of the cooler. If a rubber latch breaks, they'll send you a new one. Having this piece of mind ensure that the ORCA cooler will literally last your lifetime. And as mentioned before, since they are made in Tennessee, shipping parts to you won't take nearly as long as it would coming from overseas. Just make sure you keep your receipt and proof of purchase. I recommend putting the receipt in a ziplock baggie and storing either in your glove box or file cabinet. Forgot your camp chair? ORCA can double as a stool for lighter people. ORCA is king when it comes to cooler accessories. You can buy baskets that fit right in the cooler, re-usable ice blocks, and for $50 this pictured Molle Wrap. I'f I were a hunter, I'd be in heaven with this product! They also offer attachable dry bags if you like to take rafting trips. ORCA also offers a sweet line up of drinkware. 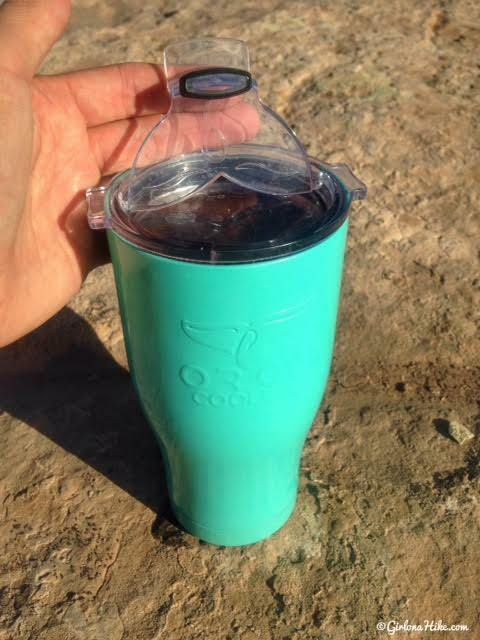 My favorite so far has been the ORCA Chaser Cup, which holds 27 oz of liquid. This stainless steel is double-walled and vacuum sealed to keep your cold drinks cold for up to 12 hours. You can also use it for hot drinks! Keep reading to see how you can WIN ONE! One thing I like about this Chaser Cup compared to others I've had in the past is that the lid is wide and can easily close/open. Most mugs like this have a twist cap and that drives me nuts! Just pop open the spout and you can easily take a drink. No hassle with losing the cap, because the whale tail flip top lid suctions down for a tight fit. Did someone say "martini?!" 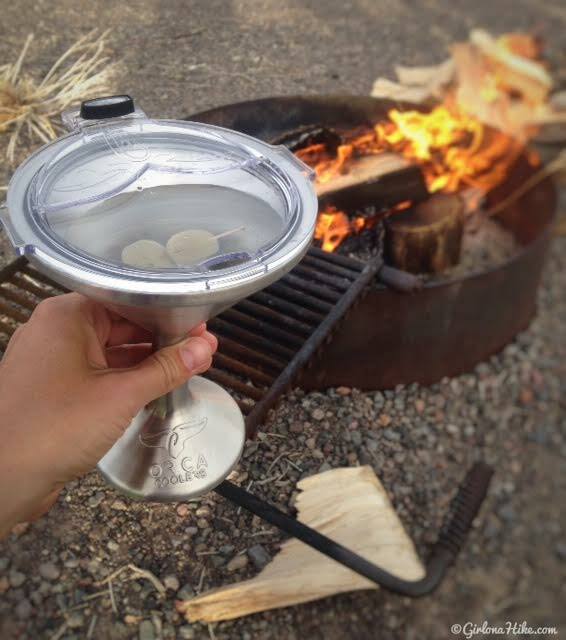 ORCA has created these amazing Chasertini's that sure makes camping feel more like glamping! 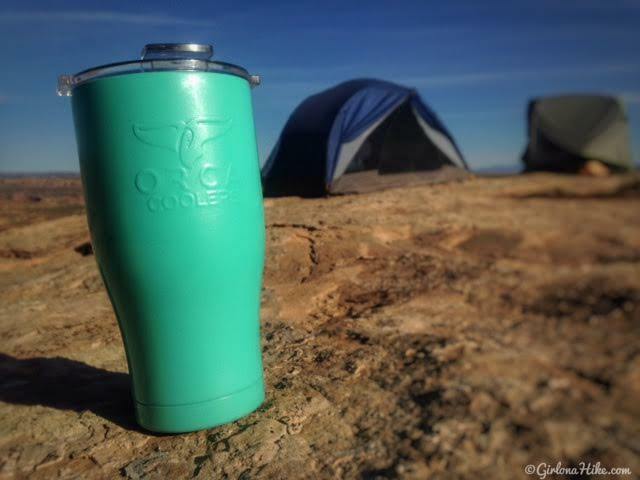 They can hold 8 oz, and just like the Chaser Cup, it comes with the signature whale tail flip top lid to help keep dust, campfire ash, and bugs out of your favorite drink. And for the time you drink too much (be honest, we've all been there!) the lid seals to keep contents from spilling out. Who said adults can't have a sippy cup?! Made of stainless steel, the Chasertini is also double-walled, vacuum sealed. The interior copper clad supports superior temperature retention. 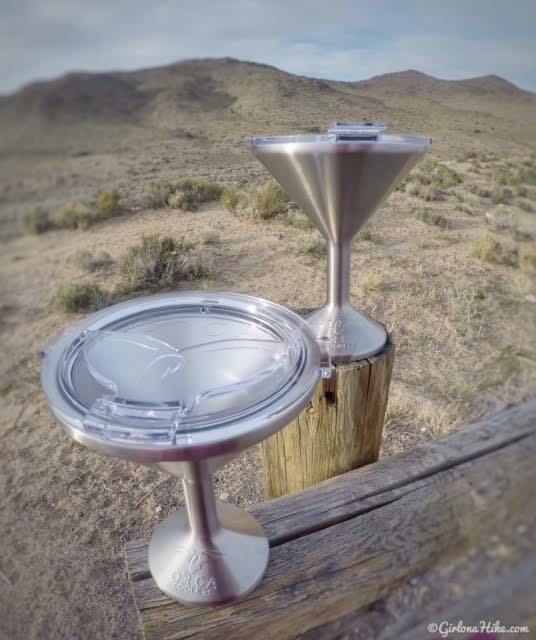 Do you like bringing drinks up to your favorite sunset point? The ORCA Podster is a backpack cooler that can hold 24 cans of beer and 2-4 bottles of beer (trust me, we tested the capacity!). 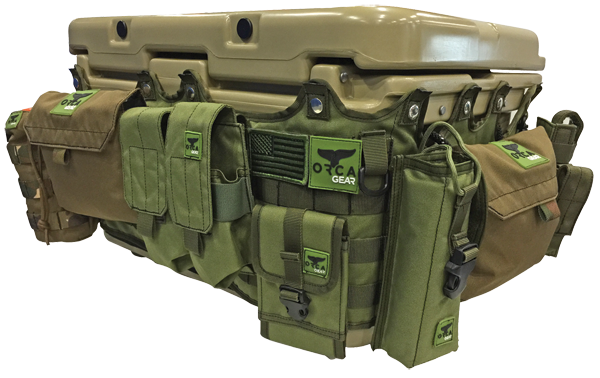 It's just over 14 quarts, has padded shoulder straps and a cross chest adjustable T-strap, just in a sportier size compared to the full coolers. 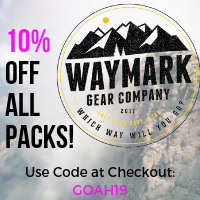 All of the black webbing allows you do attach extra outdoor necessities. 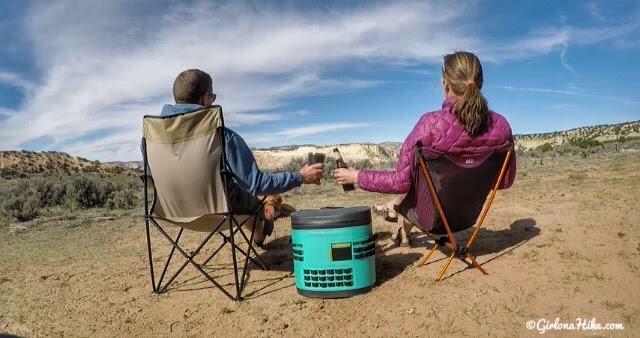 The ORCA Podster is designed for short hikes or even short, overnight road trips and campouts. It's also water and leak-proof. The dry weight of the Podster is 3.6 lbs, and the max load is 28.5 lbs. Beer, wine and good old fashioned water. Hope I win! I LOVE Orca products!! So fun! I love pre-making a big container of moscow mules and having it ready to go for the weekend. Can't beat it on those hto summer days. Thanks for hosting the giveaway! Water!! ☺️ I also enjoy coffee in the morning and an occasional alcoholic beverage around the fire! I enjoy my Cofee in the morning- but like a good red wine when glamping with the car. All good drinks! 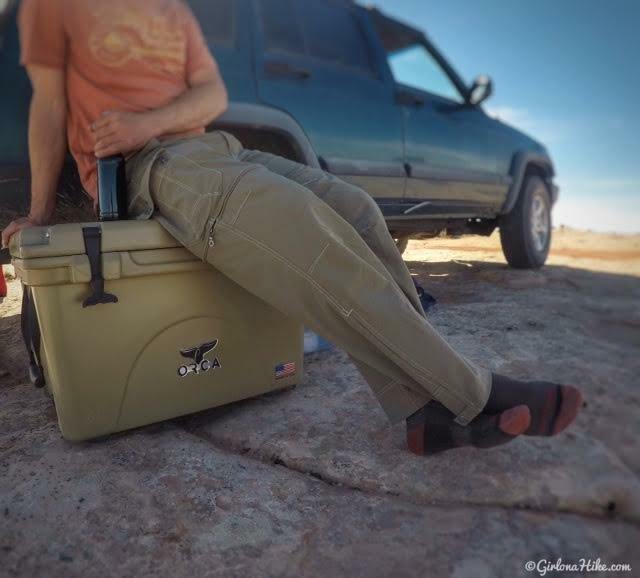 The ORCA Cooler will definitely keep your beer cold! My bf is the same way - he HAS to have coffee! The ORCA Chaser will definitely keep your coffee hot! Yes, me too - a good beer is just part of camping! OMG I love moscow mules (& gin mules!) - we even have copper mugs at home! I love hot tea in the mornings too! Ooh I've never made ice tea while camping! I'll have to try that. I love hot tea in the morning too! I love Lavender Honey. Yes, can't go wrong with a good red wine! Beer and lots of water!!! I've yet to find a good thermal that I have liked so hope I win ❤️ thanks for the opportunity! I love a cold beer and water. I'll even bring those lemonade concentrate drops and make lemonade! Ooh lemonade is a great idea! I've never made that while camping. Hot Chocolate or apple cider when it's cold, gatorade for when it's hot. My favorite drink while camping is definitely water, to stay hydrated. I also like the idea of fruit based beverages, such as strawberry lemonade, cherry limeade, etc for more of a sweet craving. Yum, I love hot chocolate too! Great idea, love the citrus. I have to pick just ONE favorite drink?! If I had to say, it would be hard cider with a shot of cinnamon whiskey. Yum!! Mmm yes! Do you drink coffee? In the mornings for a big day I will mix hot chocolate with the Starbucks instant coffee. 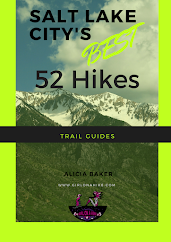 Talk about a good mocha for camping & backpacking! I agree - definitely need to hydrate! Ooh, I'll have to try vodka and sprite! Coconut run and Pineapple juice is my favorite!